I recently had the pleasure to meet with Robert McCulley & Cait Bagby of Long Hill Farm located at 96 Long Hill Road in Bolton. I can hardly put into words the amazing job they have done on the extensive restoration of their 1810 home, farm and fruit & vegetable garden! Robert & Cait grew up in Pepperell, MA and spent some time living abroad before getting married and moving to Carlisle, MA where they bought a run down abandoned home and spent 2 years renovating it, the majority of it themselves. After 5 years of living there, they again decided to set their sights on another renovation project and found the perfect opportunity in Bolton. 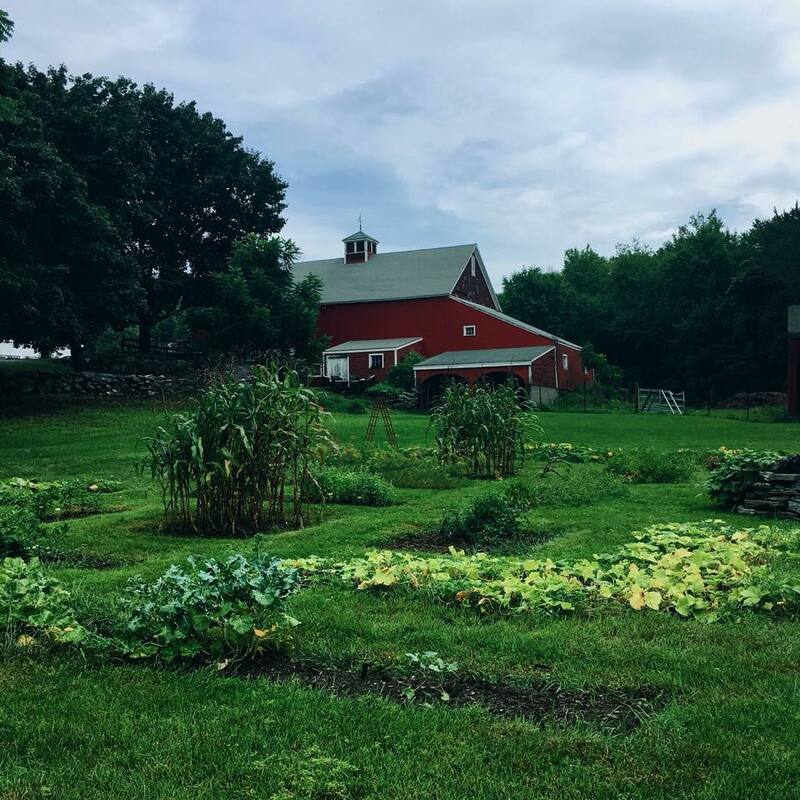 They bought the 1810 dairy farm on Long Hill Road in 2016, and began a complete restoration of the home and grounds. After completing an extensive, sometimes frustrating, year and a half remodel of the home, they moved on to restoring and re-imagining the grounds. 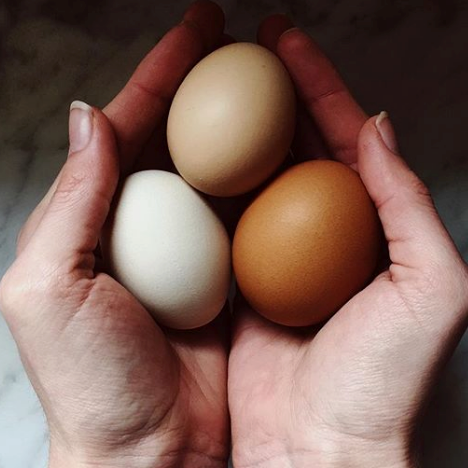 Their focus is on organic farming and they started first with adding chickens in 2017 to have fresh, free-range, organic eggs. This quickly led to opening their egg stand, which has since expanded to include vegetables. To help them with their organic approach, they rescued three goats from the MSPCA to help clear the land and provide fertilizer for the beds. 2018 has been their test year and so far so good! 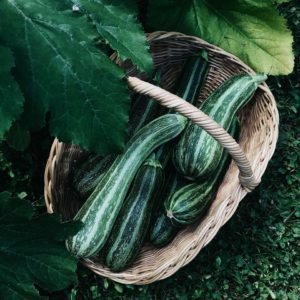 They have been specializing in heirloom and historical variety vegetables all grown organically including, but not limited to, Italian zucchini, Ukrainian zucchini, summer crookneck squash, French radishes, French red lettuce, Australian Swiss chard, Genovese Basil, Italian arugula,Lemon Basil, and Cilantro. 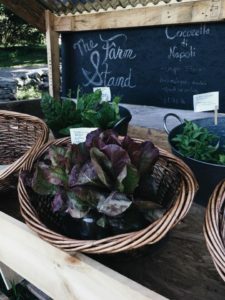 Robert & Cait’s future plans are to renovate their barn and turn it into a full time farm stand and also expand their offerings to include plums, peas, cherries, apricots, walnuts, and almond varieties from around the world. Robert & Cait will be selling their organic eggs and vegetables, including a 1000 year old variety of Guatemalan squash at the Backyard Bolton Farmers Market. 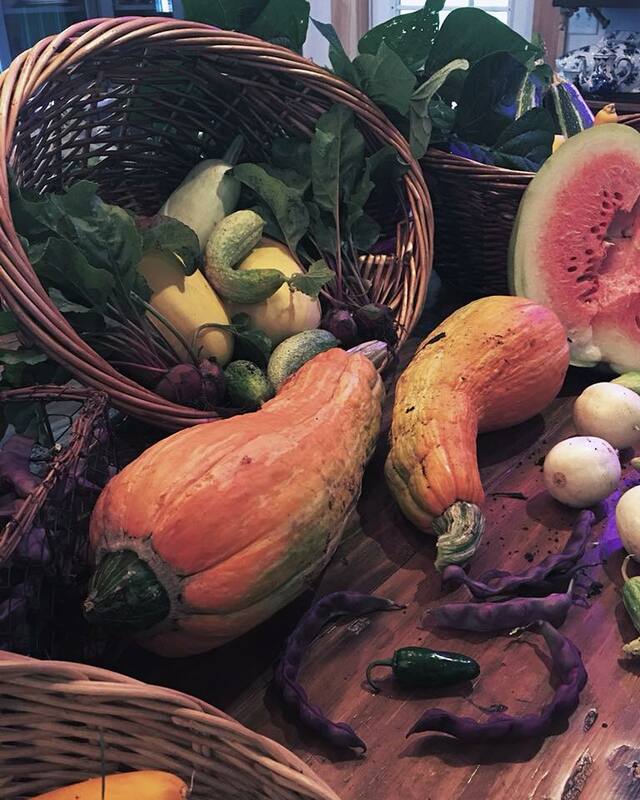 Stop by and purchase some of the truly unique produce they offer.